Ali Zafar rides a Mumbai train! It is usually in reel life when we see the hero or heroine running to catch the train but for Ali Zafar and co-star Aditi Rao Hydari this happened in real life. The two stars, who will soon be seen in the love story London Paris New York, were at the Kala Ghoda Arts Festival promoting the film and as always, things were running a little bit late. They both were committed to go to another function, but it was rush hour in Mumbai. So instead of trying to get across the city in a car they both ran to catch a train from Churchgate station! Ali Zafar not only stars as the lead hero, he also composed the music for the romantic film. 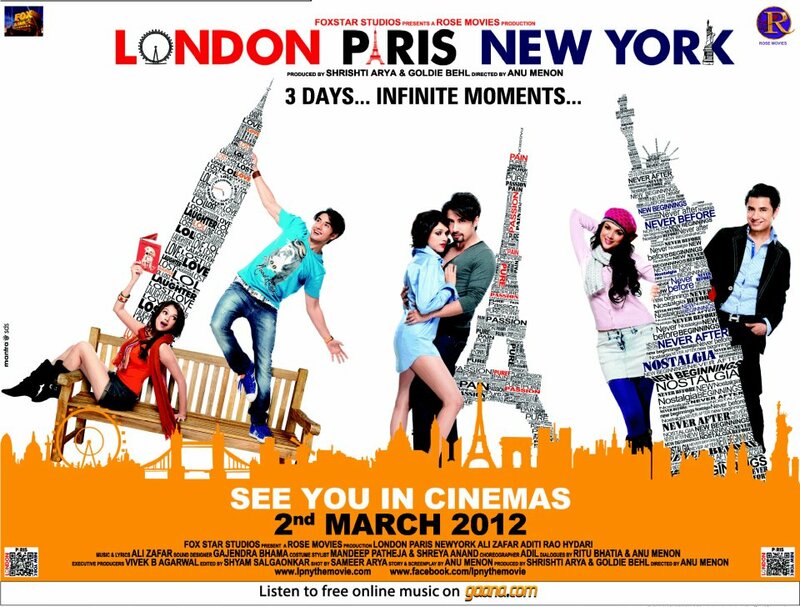 London Paris New York , which is the directorial debut film by Anu Menon, hits theaters on March 2nd.